How Much Video RAM Do You Need? This is a myth as old as computers. It’s true, having enough RAM is really important. But having more than enough doesn’t improve your computer’s performance. The GTX 1080 will be out on May 27th. Last night, NVIDIA unveiled its upcoming GeForce GTX 1000-series, based on its new 16nm Pascal architecture. The GTX 1080 launches May 27th for $600, while the GTX 1070 will arrive on June 10th for $380. Today, nVidia has introduced the GeForce GTX 970 and the GTX 980, the flagship cards based on their Maxwell architecture. 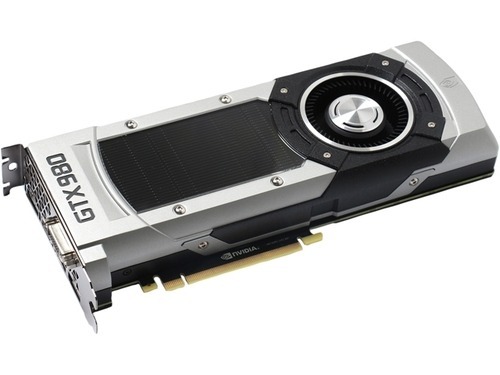 The GTX 970 ($330) and 980 ($550) are now the best available graphics cards at their price points. Our GPU recommendations at Logical Increments have been updated to include these cards beginning at the Outstanding tier. Graphics Cards: What Do the Numbers Mean? Bigger is always better, right? When it comes to your graphics card, this isn’t always the case. Both AMD and NVIDIA use easily marketable combinations of letters and numbers to identify their GPUs, but this does not mean that the numbers are easy to understand. This article will explain the subtle nuances in the names of performance graphics cards.